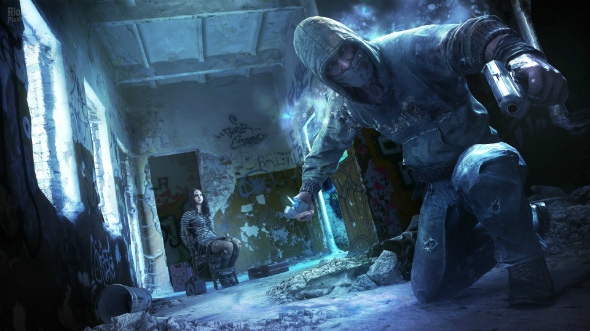 The developers of the Get Even game have shared some good news for the PC owners. According to the project’s lead designer - Wojciech Pazdur, - Farm 51 company has chosen PC as the main platform for the release of the upcoming shooter. It will help to fully demonstrate all the new game’s technical capabilities. As it was mentioned before, a unique 3D scanning system is involved for creating the locations and characters of the Get Even game. This technology allows making the graphics more realistic. However the developers use the traditional rendering methods, so currently it’s more easy to work under the PC version of the shooter than the console one. Besides, Wojciech Pazdur has stressed that while using such virtual reality equipment as Oculus Rift, the PC version will bring out the full potential of the new technology and will show a high-quality gameplay. But Farm 51 company won’t stop on developing the Get Even game only for PC. The work under the console version has already been started. Though, it still unknown what consoles the upcoming shooter is going to hit first.